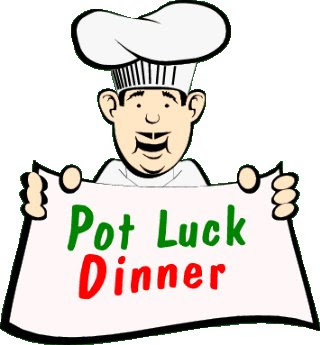 Pot Luck Today & Easter Sunday: Coming Soon! 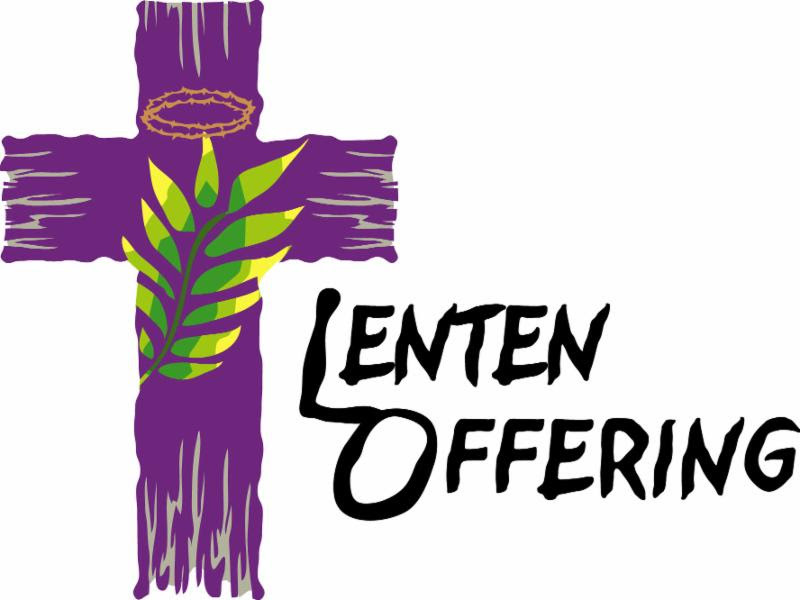 On Ash Wednesday we began our spiritual journey of renewal, a period of 40 days, known as Lent. Next Sunday, known as PalmSunday, marks the beginning of a week that is special to Christians throughout the whole world, Holy Week. We begin our Holy Week celebration with palm branches in our hands, recalling the crowds that cried both “Hosanna!” and “Crucify!” celebrating Christ’s entrance into Jerusalem to accomplish his paschal mystery. On Maundy Thursday we begin our three-day celebration of the passion and resurrection of our Lord Jesus Christ, the sacred paschal Triduum. Let us make this a solemn three day retreat, and together come to know more deeply the heart of our faith, the heart of our loving God. I encourage you to make every effort possible to participate in our services of Holy Week. What has to “die” in me-what attitude, quirk, obsession, anxiety-in order for the seed of God’s grace to blossom and bear fruit this Lenten springtime? Cast me not away from your presence and take not your holy Spirit from me. Give me the joy of your saving help again and sustain me with your bountiful Spirit. What a beautiful and poetic Psalm we have this week. God wants us to present himself to him – not as a perfect person, but a forgiven person. If we ask for his forgiveness and seek his righteousness – his promise to us is not just eternal life, but a more joyful and spiritual life here on earth. Not an easy life, not a perfect life – but one that is sustained by his joy and spirit. How is your heart this Lent? Forgiven? Joyful? If not, ask for that clean hears and seek to be in his presence. You might just be surprised in the changes that will happen. Got a favorite Irish Recipe or green desert? Join us for this months “St Patty’s Day Pot Luck” and don’t forget to wear your green!Invite your friends and family! Everyone is welcome to help prepare the chapel for Easter! Saturday, April 4 – 9:30 am. Coffee & Donuts provided! Everyone is welcome to help prepare the chapel for our Easter Vigil service. Help us transform the chapel from the emptiness of Good Friday to the joy of Easter. 9:30 am till about 12 noon, depending on how much help we get. Our friends and ecumenical partners at Incarnation Lutheran Church have invited members of All Souls to join them for Stations of the Cross on Good Friday (April 3) @ 4:00 pm. As you heard at the end of last weeks worship service or read in the Special Announcement sent out on Monday – Fr. Henry Pruski has been selected to serve as the next pastor of All Souls Church. His official start date as Pastor is April 1, with his installation as pastor set for Sunday, April 12. A big thank you to our parish community for their input to the board, their prayers, and their patience during this transition period. May God bless our new Pastor and his ministry at All Souls! We have special containers for you to sacrifice for Lent with your offering. Any amount contributed will go towards the cost of preparing meals at Opportunity House this winter and spring. Bishop Rick will be at All Souls on Sunday, April 12 to install Fr. Henry as our new pastor. He will also receive new members into the ECC. If you are new and have not been received into the church, but have already been baptized – this might be great time to do this. Please let Fr. Henry know if you are interested in Membership Classes ASAP. Please bring a special offeringthis Sunday if you would like to contribute to the cost of the flowers used to decorate the Chapel for Easter. Donations of any amount are welcomed. of the week from the bulletin? Special Announcement: Our New Pastor! Help Wanted!